1st Bn, Prince Albert's (Somerset Light Infantry), 11th Brigade, 4th Division, B.E.F. Next of Kin: Son of Frank and Annie Spilsbury, of Felday Cottage, Malvern Wells, Worcs. Ernest Spilsbury enlisted in the army at Ledbury, Herefs. He was killed as the tide of the war turned decisively against the German Army on the Continent. He was officially reported killed on the 24th August 1918. Mont-Bernanchon is about 5 miles north-west of Bethune in northern France. In April 1918, the German advance on the Lys was checked and stopped a little to the east of the village. 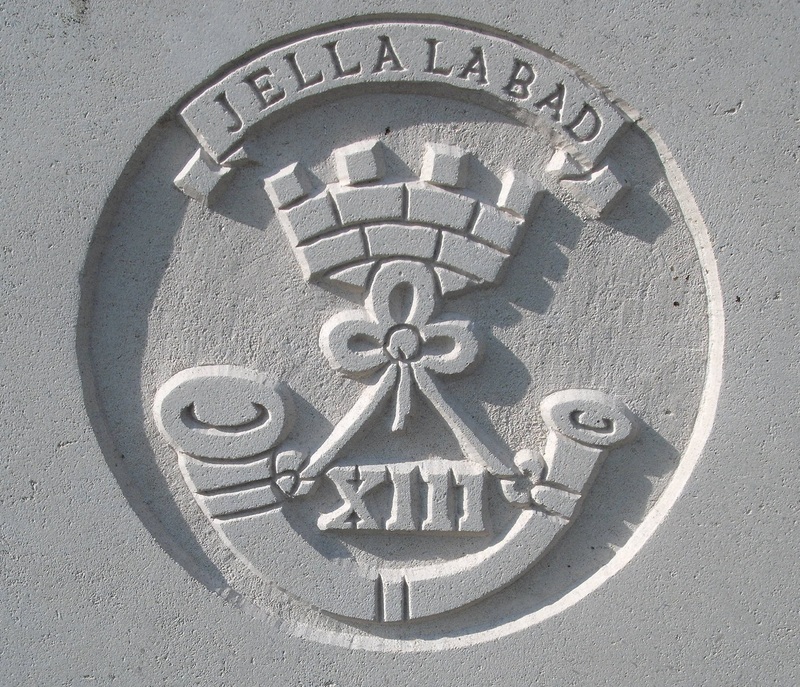 The cemetery was begun by the 2nd Lancashire Fusiliers in April 1918 and used by fighting units and the XIII Corps Burial Officer until August 1918. Mont-Bernanchon saw fighting again during the Second World War. In late May 1940 units of the British Expeditionary Force fought a fierce and stubborn rearguard action in defence of the canal banks (the Aire-La Bassee canal is just north of the village) in order to hold up the German advance and aid the withdrawal to Dunkirk for evacuation.